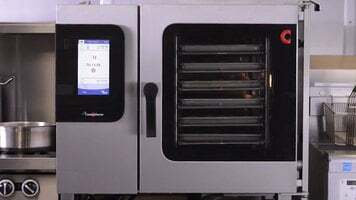 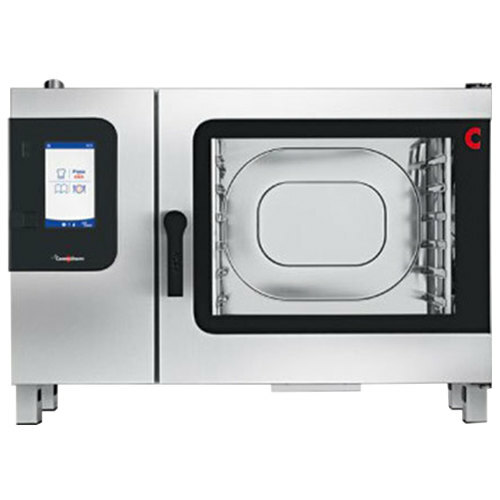 This Convotherm C4ET6.20GB liquid propane full size combi oven features a large digital display and easyTouch controls to make it easy for you to navigate the menu. 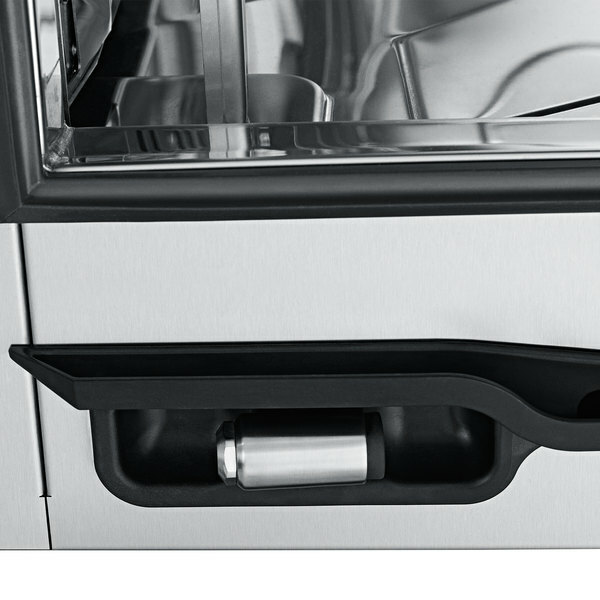 It has storage for up to 399 recipes, plus 99 numerical cooking recipe files! 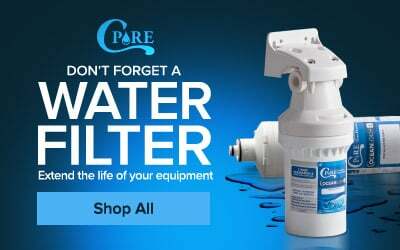 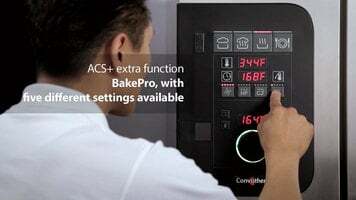 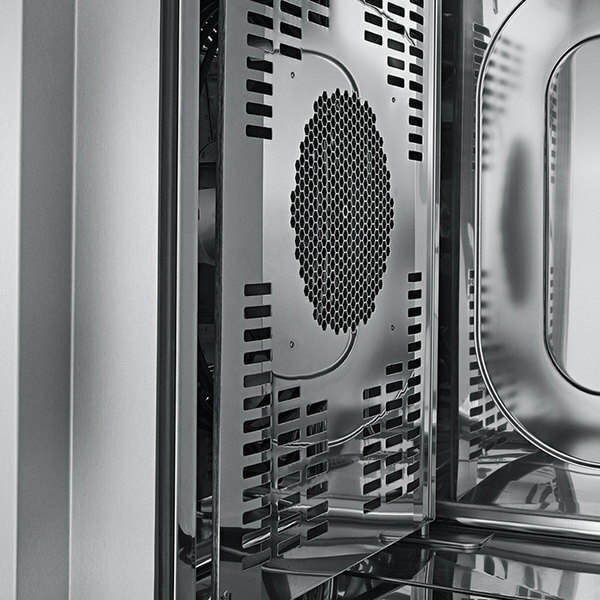 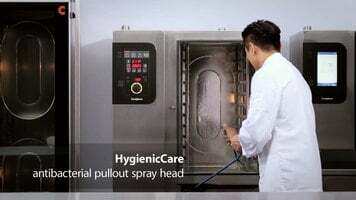 Other great features include 5 fan speeds with auto-reverse, 5-level humidification control, 5-level dehumidification control, and 5 levels of steam injection for traditional baking.